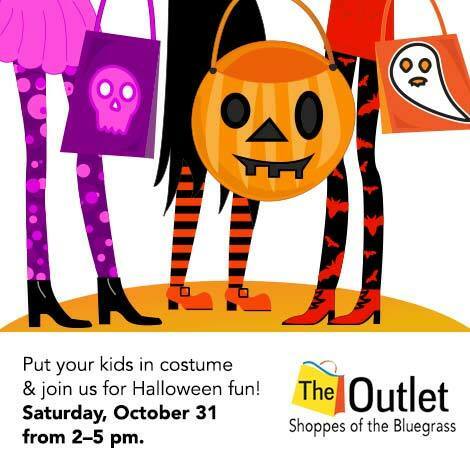 Trick or Treat at the Outlet Shoppes of the Bluegrass! Every year it seems like there are fewer and fewer houses in our neighborhood participating in Halloween. I don't exactly know why, but I do know seeing disappointed little ghosts and goblins makes me sad! 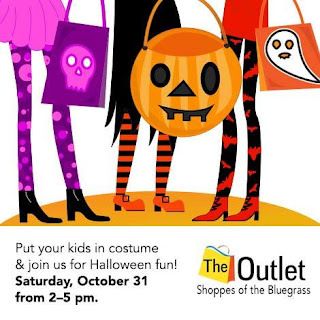 This year at the Outlet Shoppes of the Bluegrass you and your kiddos can trick or treat at the outlet mall! The event lasts from 2 until 5 on October 31st (Halloween). Heck with those hours you can trick or treat at the outlet shops AND go home and trick or treat. Who knows maybe you will score some spooky good deals. 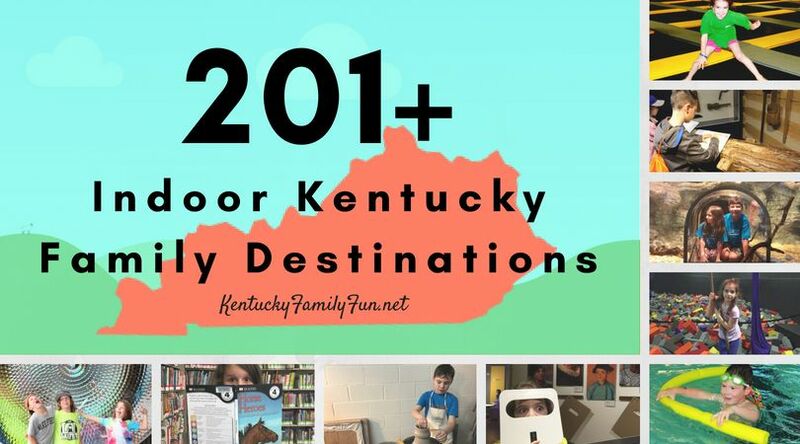 For those of you who aren't familiar with the location the outlets are located in Simpsonville just off I-64. You can see it from the highway! If you are one of the first 150 families to visit guest services then your kiddo will receive a FREE trick or treating bag! If you and your family go make sure to send pictures!